When you want to leave a lasting impression on customers, then custom shopping bags should be your first choice in the marketing program. The perfectly printed tote bag with bells and bows is all that is required to turn heads. You are blessed with a wide range of choice in paper materials, printing options and styles. You can choose from various types of handles like rope handles, flat handles, twisted paper ropes and leather material. Moreover, it is the best opportunity to promote your brand extraordinarily. To grab the attention of your customer many printing techniques are being applied in custom shopping bags. Some of these procedures included traditional UV spot gloss and raised high gloss. There are negatives and positives to both these printing techniques, and it solely depends on your preferences and designs. To help you in choosing the best option for your bag design let’s discuss both print finishing techniques in detail. For drawing more attention and pronouncing a bold effect, it is advisable to use raised high gloss option. You can play around with textures and contrast colors from suede matte, smooth velvet and raised gloss. The logo of your brand counts in this matter. If its design is not intricate, then we suggest you go for raised high gloss option as the simple emblems work well this way. You can create a unique paper shopping bag of your company with raised high gloss if the design you have chosen to be printed on your bag is not close to each other. However, if there exist small elements and detailed drawing then raised gloss will not produce the desired results due to undistinguishable appear. Spot UV will do the best for you in this case. Some would wish to choose both raised high gloss and traditional spot UV to create a unique finish yet it might appear too flashy. It is recommended to use one printing technique at one time. Otherwise, your bags would not get the much-needed attention, and the message would not be conveyed to masses. Cost is a significant factor that everyone considers while choosing the marketing plan strategy. The raised high gloss is more costly and ideal for those who wish to have a standout custom shopping bag. Flat spot gloss produces premium shopping bags and highest quality regarding flat finishing. For a detailed design and intricate logo, it is best to choose flat UV gloss to produce a crisp and clear image. Complex designs need to have sharp edges which are only possible with traditional flat foil. Choose from the variety of grains and textures to come up with a standout masterpiece. Flat spot UV has the ability to fabricate highest quality tote bag with most color options and offset printing. To achieve the mirror-like vividness and satin-like muted coating spot gloss plays a vital role. The color contrasts give a prominent and shiny look with aqueous and varnish coating. If you wish to highlight certain elements of the design and dull the other, then UV gloss coating is what you must choose. 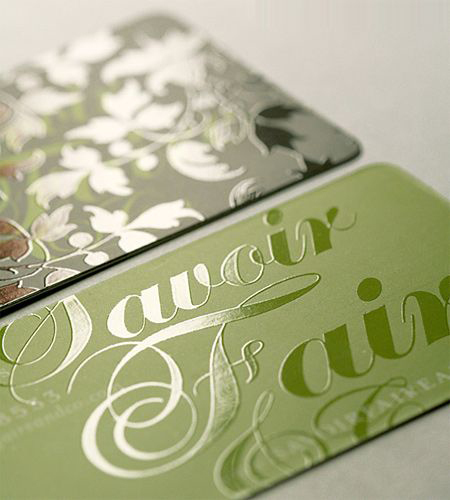 The cost factor of spot gloss is favorable for most clients as it has a lower cost than other printing techniques. The design having many words and long message can be written with this technique in a better way. Satin UV will do this job efficiently at a reasonable cost. Raised high gloss gives out a chic effect and goes well for the customers who like to add a bit of drama in their brand design. Choose a simple brand logo and get it printed with embossed gloss so that it produces a showy outlook to your bag design. In case you wish to get the bags done in an upcoming trade show and have less time then try raised high gloss. You can print faster and in huge numbers with this technique. 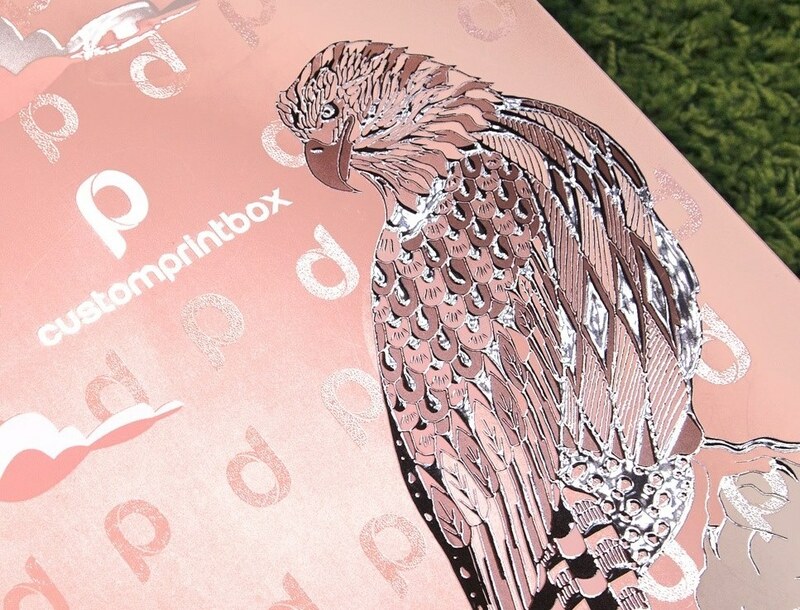 High gloss procedures require less amount of time for the printing process that is why buy some time for this method before placing an order. The high viscosity of the ink is used in high gloss procedure that is best to apply on the heavy pattern. Unlike the typical mechanical embossing, the design produced by raised high gloss possesses clarity, high level of gloss and more protection. The lovers of glitz and glam are also catered in the custom shopping bag printing. The metalized film is utilized in this process that compliments to embossed and raised finishes. You can have the design thickness up to 5 mils to get a spectacularly bright and glossy style. The sky is the limit! It can be applied on the high raised gloss finish due to one more reason. The shimmering pearly customized effect is what you can enjoy with this paper bag finish. It has the options to choose among unique dimensions, shapes, and colors. The best combination of pearly rich finish looks marvelous with this specially embossed and UV coated outlook. Play around with many textures in high gloss technique. It is a brilliant way to create the texture from leather to frosted gloss fashionably. The textured finish looks excellent, and customers are more inclined to consume the bags with unique textures. This advanced technique utilizes the chemicals which produce less harmful effects. Moreover, the process involves less time to dry out the ink that causes less chemical to get the release into the air. It makes this technique environment-friendly and green. The time is money and raised high gloss required less time. This printing procedure works faster and does not need any expensive aqueous coatings which make is all more wanted. There are thousands of options when it comes to custom shopping bag printing technologies. You can even apply both techniques to produce your design like spot gloss for the logo and raised high gloss for the text. However, it will require more time and will come out more expensive. It is best to plan in detail with a budget in mind and communicate your aims to the printer to get what you want in a hassle-free manner.